Also in 2000, designer Gavin Duffy and I decided to register a trading name to make all this activity more legitimate. Gavin had formerly worked with Irish label 'Bassbin', one of the parties for whom I had made the Hong Kong trip. 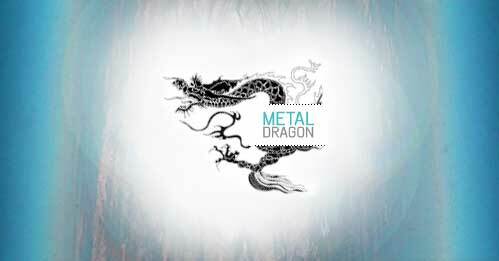 We decided that we would name ourselves simply after the year in which we were founded, which, in the Chinese calender, was the year of the Gold or Metal Dragon.